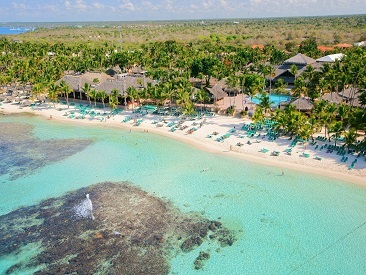 Please Note: La Romana is easily accessible from the Punta Cana Int'l Airport. 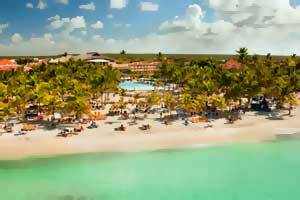 Transfer time to La Romana hotels ranges from just 35 - 40 minutes via new 4-lane highway opened in 2012. 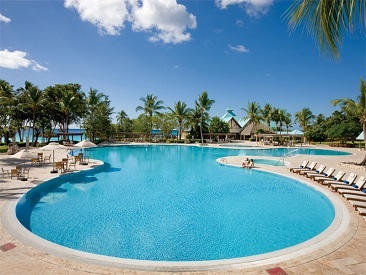 Select Punta Cana as a destination, where La Romana hotels are also offered.